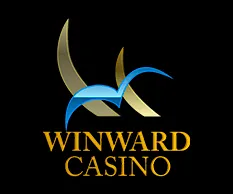 Winward Casino has been around since 1998 but has greatly evolved over the years. 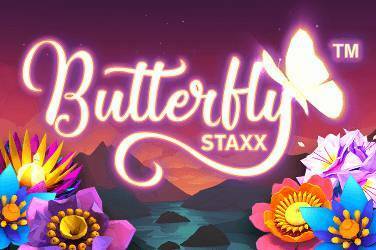 The players will be treated to regular promotions like the daily and weekly High Stakes Tournaments which offer between $35,000 and $75,000 in cash prizes, both exclusive to Winward Casino. 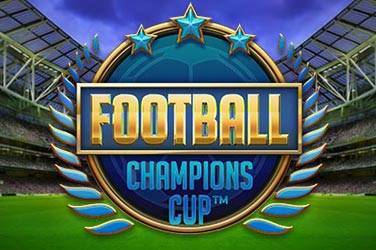 Players are also encouraged to take part in the 250K Weekend Showdown; a raffle competition hosted every weekend wherein players could win their share of the 250K cash pool. 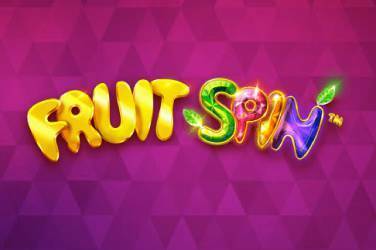 No Deposit Bonus: $55 Exclusive bonus with bonus code 55WWCBE, plus 25 free spins. Bonus Terms: x75 wagering requirements for no deposit bonus. 1st Time Deposit Bonus: 200% cashback on 1st deposit. Ongoing Deposit Bonus: 100% daily reloads. Depositing Options: Visa, Mastercard, Astropay Card, Neosurf, Cashlib, Flexpi, Paysafe Card, EasyEFT, Ecopayz, Skrill, Neteller, Bank Wire and Check. Maximum Withdraw Amounts: Yes, the maximum withdrawal limit at Winward Casino is up to $35,000. The amount differs depending on the player’s VIP tier level. 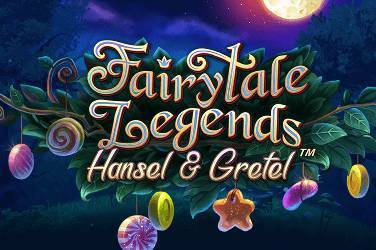 Games available: Baccarat, Blackjack, Roulette, Casino War, Craps, Keno, Bingo, Classic Slots, Video Slots etc. Game Play in: CAD, EUR, ZAR, ARG, AUD, BRL, USD, and TND. Loyalty Program: Yes – 6 loyalty levels. Perks include cashback, bonuses etc. Customer Support: 24/7 bilingual customer support in English, German and French. Contact thru email, and instant chat when logged into your account. 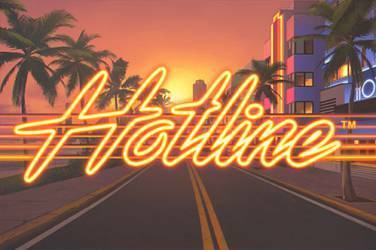 Software: Betsoft, Pragmatic Play, Red Rake, Vivo Gaming and Octopus Gaming. Running on Parlay Entertainment software, this website is especially popular in Australia since all Australian players are accepted. Games can either be downloaded or played in Flash versions and there are a lot of different games available to suit any player’s taste. 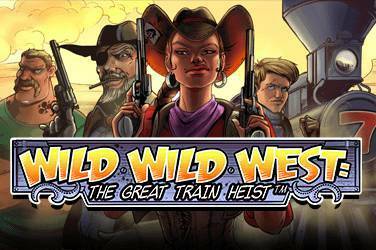 There are a lot of variations for each game, as well, including different modes, and low and high betting limits. Cashing out is made easy for Winward Casino players, too, with multiple deposit methods accepted at the website. With a slew of entertaining games and a wide variety of them, players are sure to get excited to bet their money at every gaming session here. 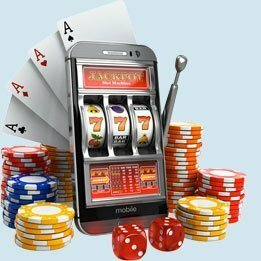 If not, then they can simply opt to play free casino games instead, which can be done without risking any money at all. Winward Casino has a great match bonus up for grabs for its new players: a 500% match bonus for your first five deposits. Even better: you get 500% on the first five deposits you make thereafter.